Surf, sand, and sun is all you need wearing the + Melissa Luxury Shoes™ Vivienne Westwood® + Beach Slide 02. Three-dimensional print at toe strap. 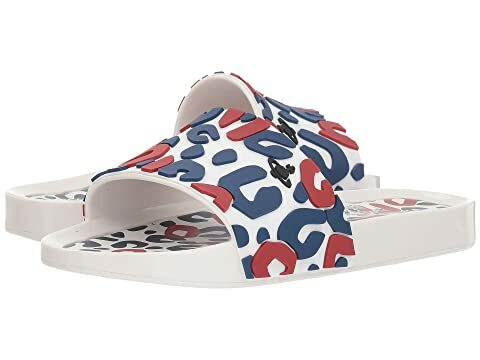 We can't currently find any similar items for the x Vivienne Westwood Anglomania Beach Slide 02 by + Melissa Luxury Shoes. Sorry!